I love shopping online and one of my fave stores is Sephora.com. You’ll find tons of beauty products, skincare, perfumes at a great discount too. What’s awesome about it is that you can get bigger deals when you use a promo code via the Groupon Coupons website! If you’re not a beautyholic, don’t fret coz there are other discounted items you can browse at Groupon such as for the home, kitchen tools, women’s and men’s fashion and a lot more! 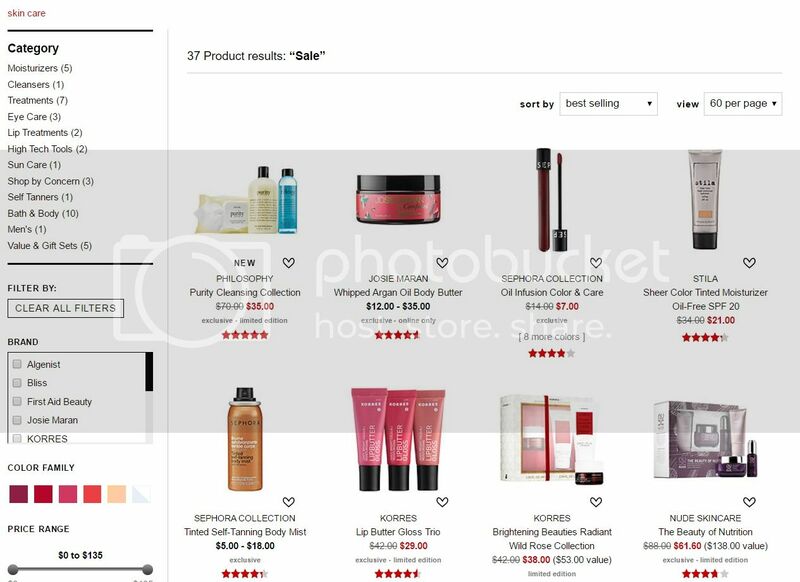 Let’s get back to Sephora.com and check out what’s in store for you! I’m more into skincare and not much on makeups so when I go shopping at Sephora, I go directly to that category. But there are tons of products in the makeup, fragrance, bath, and body, etc sections you can browse and grab the deals. But before clicking that mouse and the buy button, best to check out the deals you can enjoy using Groupon. 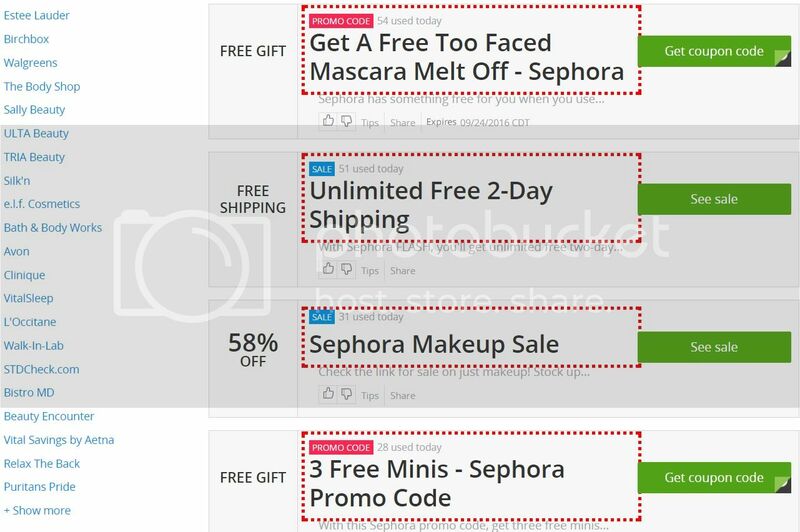 As of today, there are 71 available coupons for Sephora and that 50% off on makeup, skincare and hair products is very tempting to use hahaha. And lookie at the freebies you can get when you use the Groupon Sephora promo codes below! 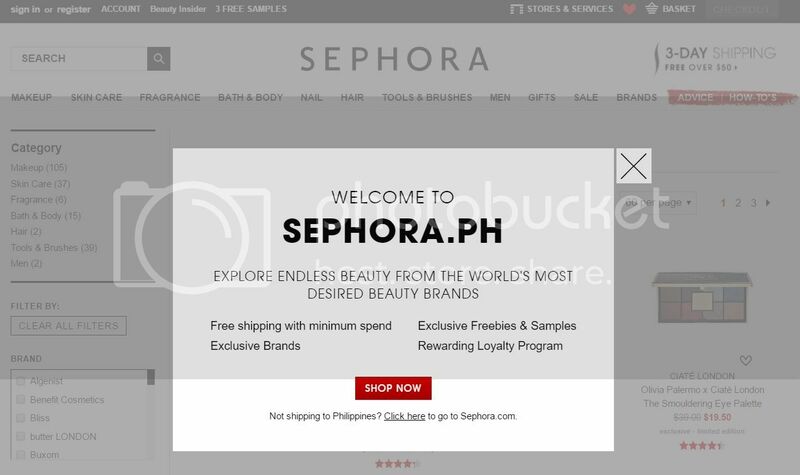 Also, with Sephora Flash Subscription, you can enjoy that Unlimited Free 2-day shipping! Woot! Woot! Itching to start clicking now? 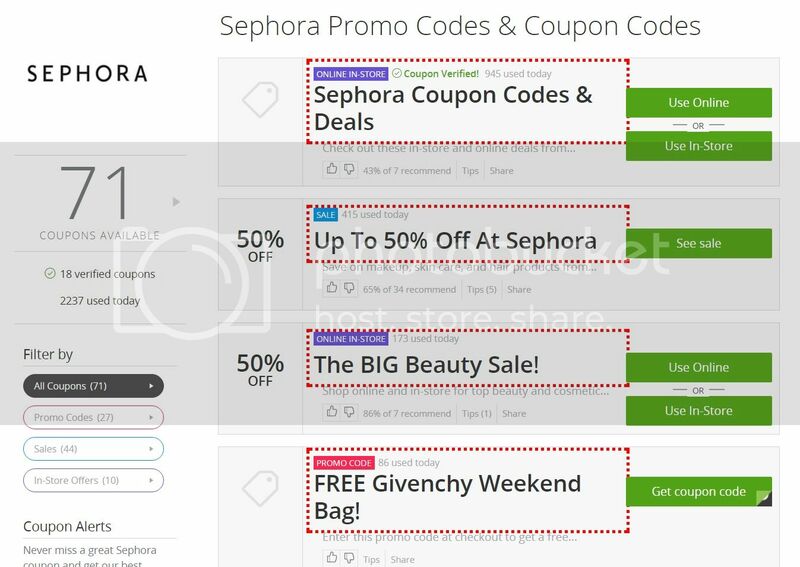 Don’t forget, check out the whole Sephora deals at Groupon Coupons before you pay or you might regret it later! Happy Shopping!